Hello my loves, how are you today? I'm bringing to you another story. I am a fan of online shopping. I usually shop online especially for makeups, makeup tools and everything related to beauty. 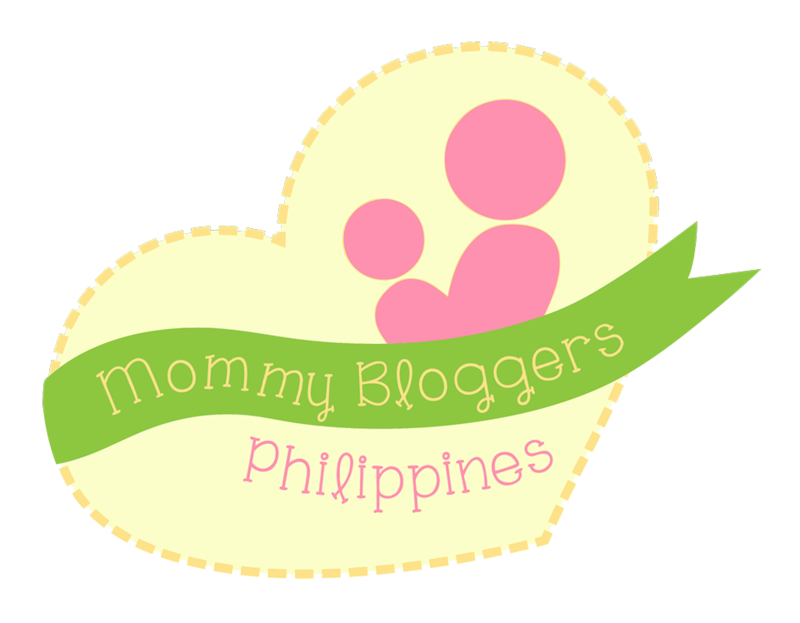 And just recently I tried shopping at BeautyMNL, have you tried to shop on their site? what are your experiences? BeautyMNL is a website which offers a wide range of products especially for beauty related from high-end to affordable ones. You can also find reviews from famous digital influencers and makeup enthusiast. So to make the story short, I ordered one brush which is the biggest brush from cloverbrush brand which they have it as well and I also wanted to order some other brushes but unfortunately its out of stock so I stick to it. With my one and only order plus my excitement made me more longing to have it as soon as possible. 3 days later I received a package and I opened it immediately, but to my surprised, the address inside the package was not mine, but the outer package has my add, creepy huh! So I was skeptical about what's happening. I emailed directly the site and luckily they responded accordingly which is a big plus. It lessens my disappointment. You know what I mean right? The struggle is real, when you're super excited and that happened. They advised that there was a mis matched with their packages according to their courier and they promised to continuously follow up their courier for that. I was rest assured with that promised and waited. One of their offer is to give my money back in short a refund or choosing another product equivalent to my order, but I choose to wait because that brush that I order is always out of stock. So after a long over due of waiting. I finally got my package last April 4, 2017, one month of waiting! and how was that? I'm not having bad impression with the site, it's actually their courier mismatching the packages. The good thing is the BeautyMNL customer service is kind enough to answer all my queries and continuously giving me feedback and whereabouts about my package. By the way before I rumble here, let me show to you what I've got from them. I made a video for you, I hope you liked and subscribed. Thank you so much. Thank you so much for dropping by and Godbless. Cebu's premiere Medical Aesthetics Clinic Pearl Medical Aesthetics + Laser celebrate its successful first year. Hello, my name is Michelle a mom of 2 kids. I'm a freelance Hair & Make up Artist, Vlogger/Blogger from Cebu.